Collects S.H.I.E.L.D. 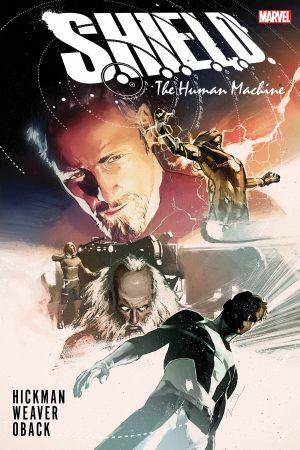 (2011) #1-4, S.H.I.E.L.D. By Hickman & Weaver #5-6, S.H.I.E.L.D. Infinity. A long-awaited modern classic — collected at last! 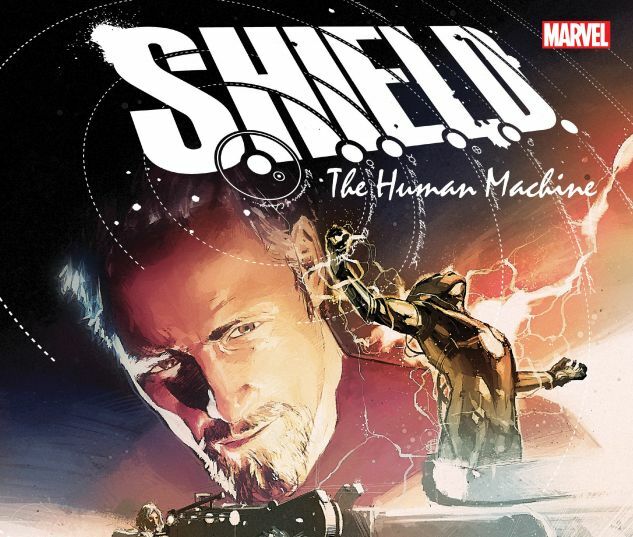 The hidden past of S.H.I.E.L.D. is revealed, courtesy of some of history’s greatest minds! Michelangelo has been pulling the strings for years — but can even he keep Leonardo da Vinci and Sir Isaac Newton from killing each other and destroying the Brotherhood of the Shield? The battle for the Immortal City comes to a climactic conclusion! Michelangelo and Nikola Tesla kick their plan into high gear! Galileo takes on Galactus! The truth behind Nostradamus is uncovered! And Howard Stark lays the foundation for the espionage organization you know and love! But the battle that decides our present will be fought in the future.